Margaret Walker Alexander, a poet, novelist, biographer, and essayist, was groomed from birth for a literary life. She entered the world on 7 July 1915 in Birmingham, Alabama, joining an educated and gifted family: her grandfather, father, and mother all received college degrees and expected the same of their children. She finished elementary school by the age of eleven and graduated from high school by fourteen to attend the University of New Orleans. She received a bachelor’s degree from Northwestern University before attending the University of Iowa for graduate school, receiving a master’s in 1940 and a doctorate in 1965. She and her husband, Firnist James Alexander, had four children. Alexander’s other literary endeavors include Prophets for a New Day (1970), October Journey (1973), and A Poetic Equation: Conversations between Nikki Giovanni and Margaret Walker (1974). 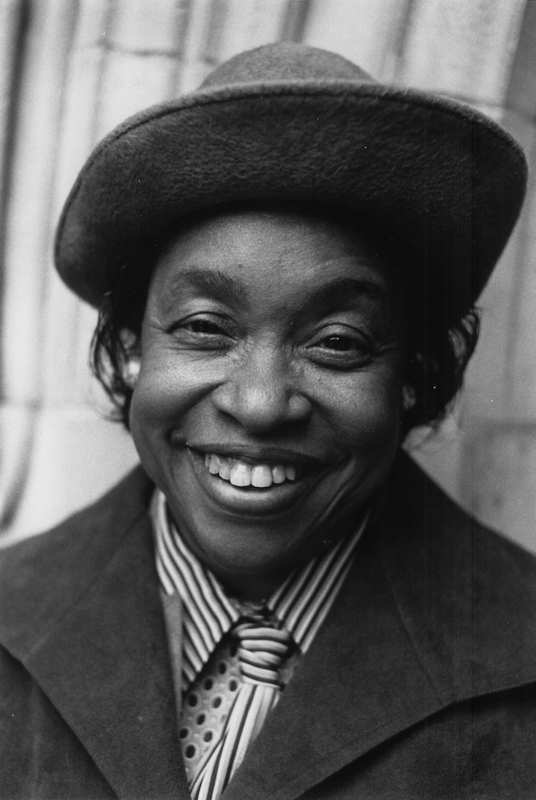 She also published two collections of essays, How I Wrote Jubilee and Other Essays of Life and Literature (1990) and On Being Female, Black, and Free: Essays by Margaret Walker, 1932–1992 (1997). In Richard Wright: Daemonic Genius (1988), Alexander offers a biography of her famous friend and literary contemporary. Alexander also dedicated herself to education, serving as a professor of English at Jackson State University for thirty years before retiring in 1979. Alexander played an integral part in building the university’s humanities and honors programs, but her most lasting effort was the Institute for the Study of the History, Life, and Culture of Black People, which she founded in 1968 and which was later renamed the Margaret Walker Alexander National Research Center. Her work is the subject of a lively and growing body of scholarship. She died in Chicago on 30 November 1998 at the age of eighty-three.